Slavery, freedom, school uniforms, dress codes, March Madness brackets, and a video game called Fortnite. 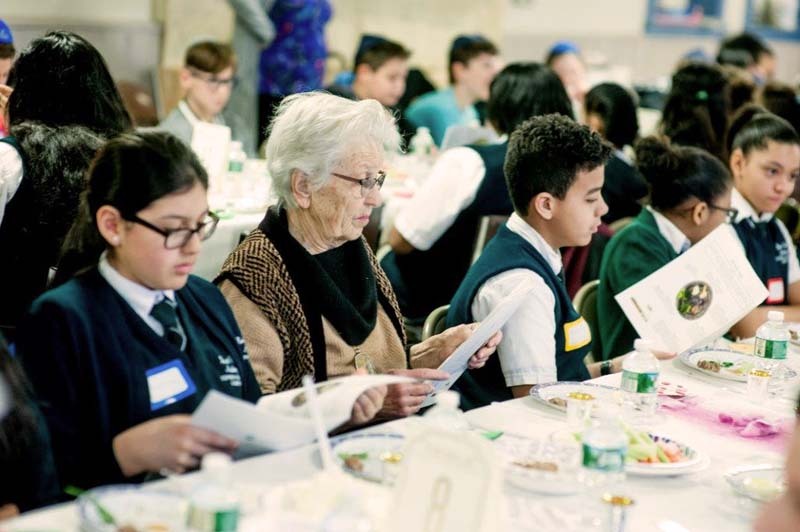 These topics, among countless others, could be heard throughout the room as more than one hundred 6th and 7th graders from Robert Treat Academy in Newark, Golda Och Academy in West Orange, and Gottesman RTW Academy in Randolph and their teachers joined together at Ahavas Sholom in Newark for the 2nd Annual Newark-Greater MetroWest joint Model Seder on March 20. 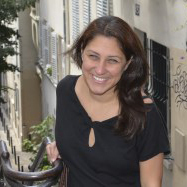 As Federation’s Gottesman Fellow: Jewish Cultural and Educational Liaison to Newark, I created this program last year to foster an understanding of commonalities among students who otherwise may never find themselves in the same room together. The Passover holiday — rooted in the themes of slavery and freedom — is a perfect place to strengthen bridges and build friendships. 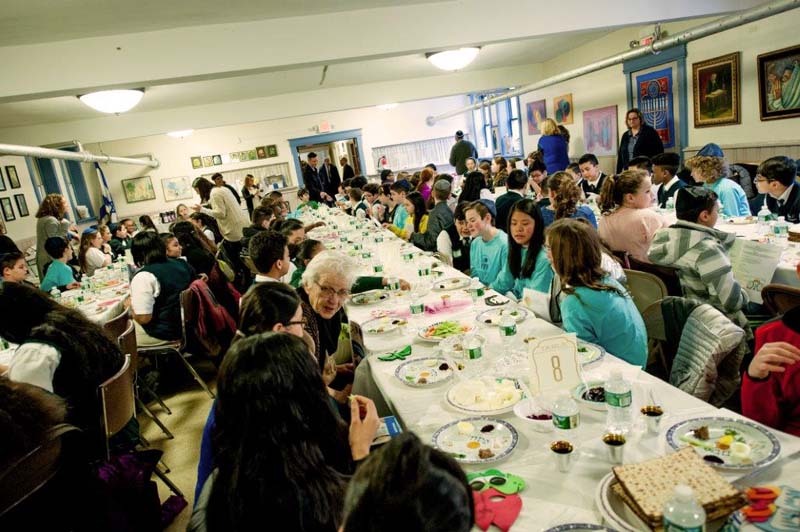 Just as it was last year, the seder was a meaningful experience on so many levels, as the students learned together and shared their traditions. Although there was certainly high-level conversation, the real pleasure was watching these children simply sharing a meal together. As I walked around the room, I couldn’t help but smile at the countless times I heard Fortnite (the electronic survival game so popular with adolescents and teenagers) mentioned – much as it’s driving me crazy in my own home. Or the constant talk of March Madness basketball brackets that were ruined with unexpected underdog victories. I also marveled at hearing the in-depth debate on school uniforms — the Jewish Day School students don’t wear them but the Newark students do. And it was heartwarming to hear discussions about different ways to define freedom and what having freedom means to a diverse group of students. 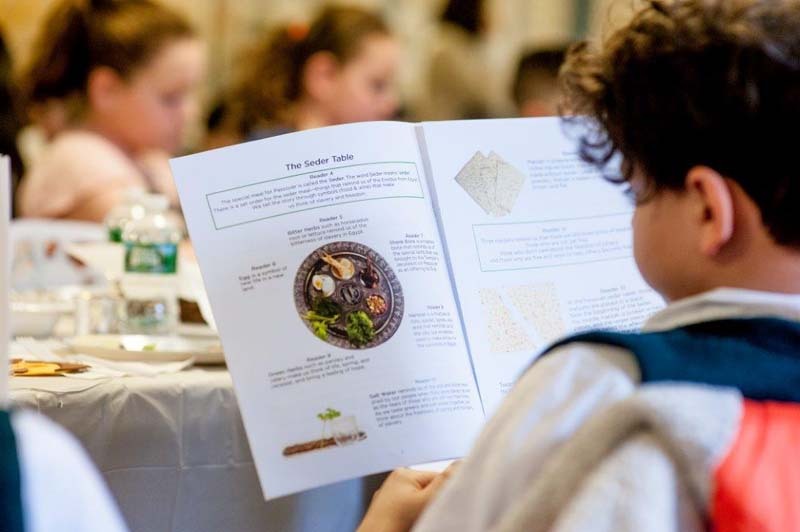 The kids from Newark tried lots of new foods and joined in the singing of “Dayenu,” while the students from Greater MetroWest took pride in introducing their traditions and being able to celebrate Passover with children that would not normally celebrate the holiday. Many of the Newark students even asked if they could bring matzah home to their families to try at dinner that night. We were so fortunate to have Paula Gottesman with us that day and she was thrilled to be able to give the extra boxes to them. As I left the Seder that afternoon, I was filled with hope. Not because anything monumental happened, but because in that room filled with pre-teens from different walks of life, they were able to recognize that, despite their differences at first glance, they have so many similarities underneath.